Note: The following was originally printed in the February 2017 edition of the MRM Update, offered to financial supporters of Mormonism Research Ministry. To request to a free subscription of our other periodical, Mormonism Researched, please visit here. 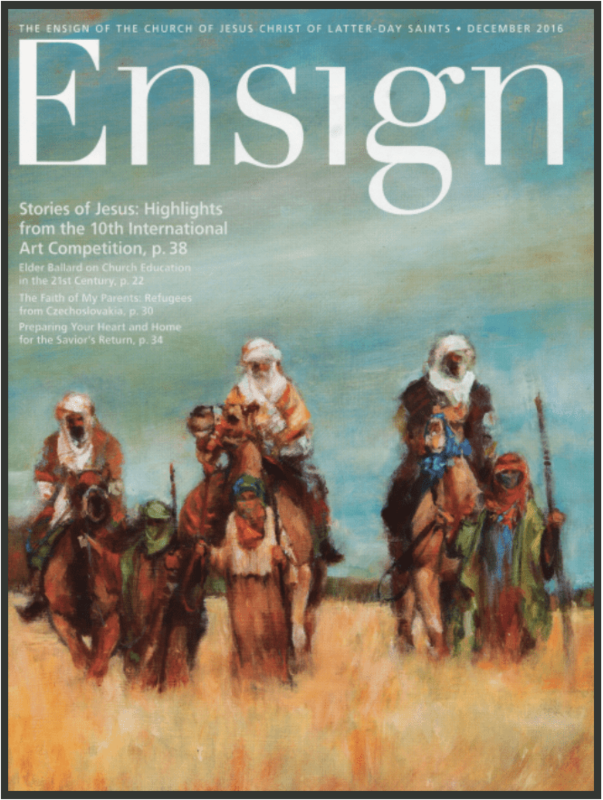 The December 2016 issue of Ensign magazine carried an article by Mormon Apostle M. Russell Ballard that expressed a concern for what young Latter-day Saints might find while searching the Internet. Titled “By Study and By Faith,” a phrase found in Doctrine and Covenants 88:118, it was directed primarily to teachers in the LDS Church who are in charge of instructing their youth. Though I certainly do not share many of the positions held by members of the LDS Church, as a Christian who holds my doctrinal positions dear, I too think it is important to be careful not to get “off course,” as Hinckley stated. This is in keeping with the admonishment given by Paul when he said to his young protégé Timothy, “Take heed to yourself, and to the doctrine, continue in them, for in doing so you will save both yourself and those who hear you” (1 Timothy 4:16). The free-flow of information has caused serious problems for the LDS Church, making it impossible to shield the membership from what lies beyond the typical faith-promoting material “printed by the Church.” But what Ballard fails to mention is that much of the angst among its members are the statements and behaviors of those that Mormons are supposed to look up to for guidance and instruction. I personally couldn’t agree more. I wish more Mormons would take the time to absorb the information in these essays. Christians will benefit from them as well since the material they contain are authorized by the leadership of the LDS Church. In other words, they cannot be relegated to mere opinion. Though far from being completely honest and transparent, the essays do offer information many Latter-day Saints will find challenging to their faith. Links to the essays, as well as links to articles and radio shows we’ve aired about them, can be found on our website by clicking here.